The Trade Shows season will kick off again, starting in London with Bubble on June 20-21. Bubble London is a must for all the brands who want to have a strong presence in the UK. 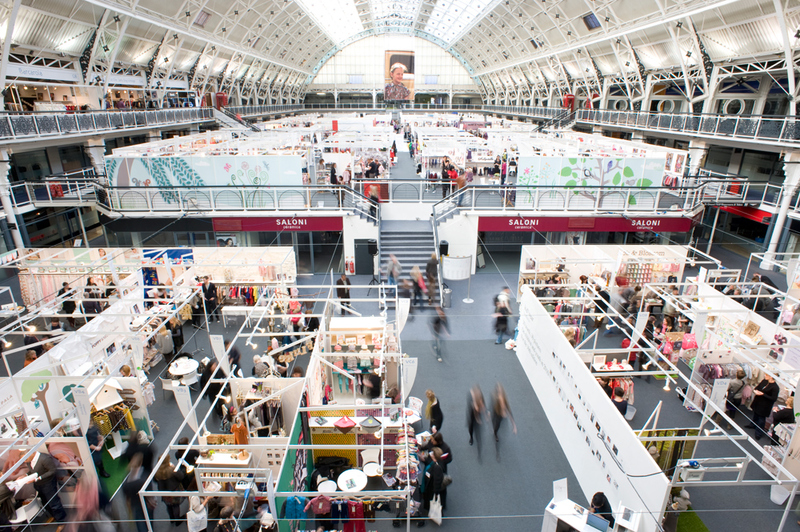 With around 200 exhibitors, it offers visitors a good mix of commercial, well established, Designer’s and edgy brands, local as well as international. Collaborations, special displays and exhibitions of the season include Milk Magazine, Molly Meg, Caroline Irby and Fatboy. What I like The show is well organized, well thought. It is quite commercial but with a boutique-show feel, a personal touch that makes it friendly, with good vibes. IIt is well located in the heart of Islington, a young, lively area of North London. Strong Points Bubble London has the best communication system. The website is beautiful, user-friendly and very informative. The five newsletters sent before the show are fun and full of good tips.